Mostly seen in the fall. They were made for us all. You should subscribe to my YouTube Channel! Warming legs like no other knows. Not just the women but even my bros. Some will complement you, while others wont care. Some are opaque, and some are sheer. Made from many materials, in case you’ve forgotten. 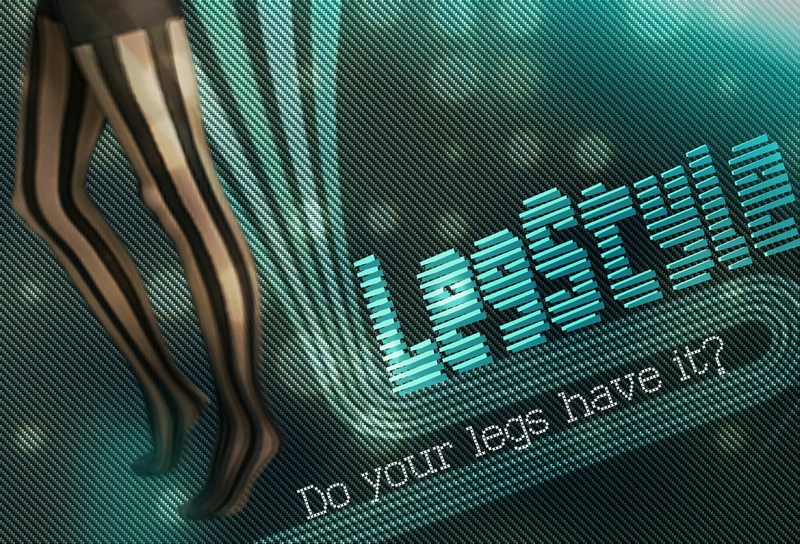 To not wear Hosiery would be quitr scary! Or else I wouldn’t be here, writting this bit. Not just because it’s my favorite. Slip in the leg, start at the toes. Explore different looks for all to see. Regardless of gender or race! To spruce up your look, Tights work the best. Thanks for readind! I’d love to hear what you thought, so be sure to leave comments below. My nabor accross the street, turned out being my cousin. This guy that I use to hang out with, ended up bing her husband. I saw an old friend from my past just yesterday. I havent seen you in years, what brings you this way. A family member died not to long ago. I didnt know them well, but I figured I would show. There I met new family, that I have know for years. We use to get together to drink a few beers. I dated this girl in school, but that was in a diffrent state. She found my number in her purse, and now we have a date. I thought that when I moved, I left the past behind. Boy how it catches up, but I dont seem to mind. I’ed like to travle the world and see all there is to see. But why travle the world, when it ends up travling to me. Everyone I know, seems to know people too. And everyone they know, are people I once knew. If you know a friend that knows me, maybe we should meet. Who knows, it possible, I might live down the street. So talk to your friend and maybe you can give me a call. We could bump into each other sometime, Its a small world after all! What is that that I can not feel? What is this that I can not steel? What is in the life of death? What is in my every breath? One Small Word After The Next! That word won’t count, heck!